Marketing company Marina PLV has released a statement regarding their potential involvement in the Super Smash Bros. Ultimate roster leak and they don't sound too pleased. If you haven’t been keeping up on your Super Smash Bros. 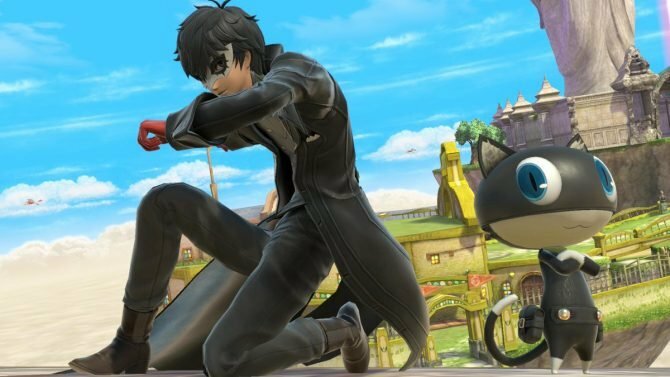 Ultimate news this week, a few days back, a supposed new leak that seemed to involve an employee at a French marketing company had many people thinking that the entire roster of this iteration of Smash had been divulged. We wrote up a pretty comprehensive post about the whole ordeal yesterday that you can read. Now, the company whose name has been involved with this leak has released a statement of their own and they don’t sound too happy about it. In the expansive note, Marina PLV denies all involvement with this roster leak and says that they are in no way working with Bandai Namco on marketing for Super Smash Bros. Ultimate right now. Additionally, they state that the employee who was thought to have leaked this information hasn’t worked for them since 2016 and also note that journalists aren’t doing their jobs correctly by this have becoming a story in the first place. Well, that was mean. Rumors say we are linked to a confidentiality leak on the latest Super Smash Bros game. All these rumors point toward one thing: some journalists need to stop purely relying on Google. The person seemingly at the source of these “rumors”, assuming it is indeed them, have left our company since November 2016. This person did not update their Linkedin profile, as such, some people incorrectly affirmed that Les Atelier Marina is linked to this. 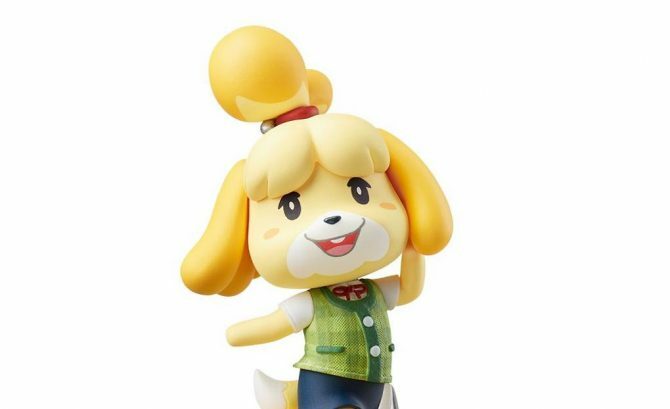 We did work with Namco in the past and would like to work with them again, but we currently do not work together for the launch of Super Smash Bros Ultimate. These rumors stain our largely acknowledged professionalism, most notably when it comes to respecting confidentiality. We have contacted every news site along with Namco and Nintendo to stop this misinformation from spreading and evaluate which judicial means we shall put in motion. So this obviously leads us back to the question of whether or not this roster leak was indeed legitimate. 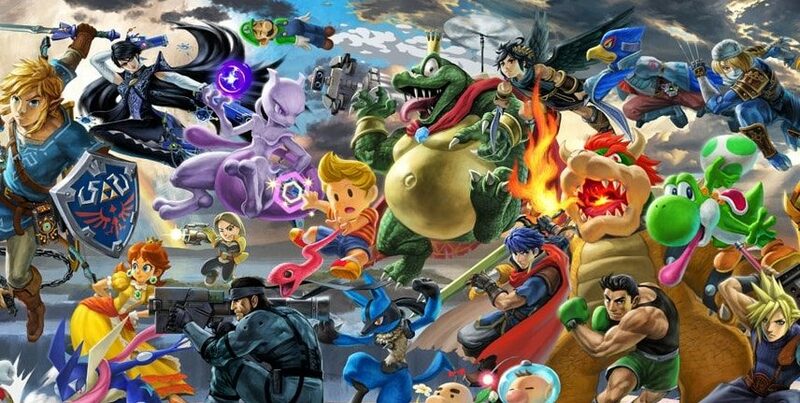 Much like others in a long line of Smash Bros. leaks, will this one turn out to be fake as well? Considering that Marina PLV so vehemently, and publicly, for that matter, has denied involvement with this situation, it seems likely that they’re telling the truth. They wouldn’t publicly go to bat in this manner if it meant that their credibility could be on the line. At the same time, this leak just seemed so perfect. All of the pieces fit together in a way that made sense and now hearing Marina PLV’s statement, I don’t know what to think. I’m still flabbergasted that someone would be able to fake this entire scenario, especially when considering some of the ancillary details such as the Grinch, which seemed to prove the roster’s legitimacy more than anything. I’m definitely starting to doubt that this is all real after all, which really just blows my mind. If this leak is indeed fake, hopefully, someone comes forward soon to explain how and why they went to the lengths that they did to make it seem real. I’m always interested in hearing how they pulled off these fake leaks that tend to dupe so many folks across the Internet. Then again, hearing how aggressive and serious Marina PLV seems to be about rectifying this entire situation, we may never see someone come forward to fess up to this situation, assuming it is false. 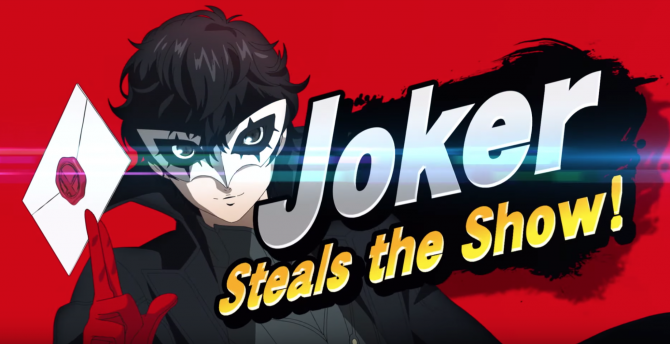 Regardless of how this saga turns out, we’ll likely hear more about who is actually on the roster of Super Smash Bros. Ultimate as we enter the final stretch towards release. Super Smash Bros. 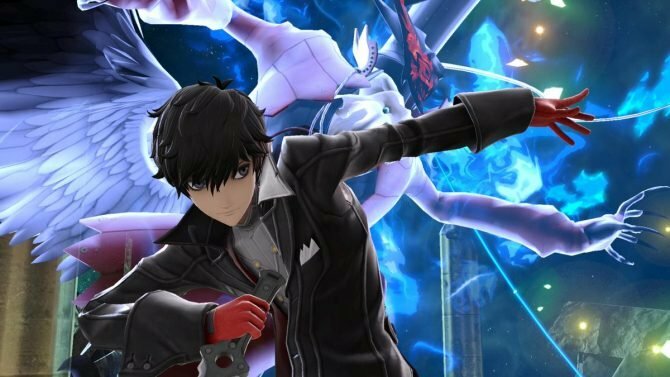 Ultimate is slated to launch in a little over a month at this point on December 7, exclusively for Switch.